Beads, beads and more beads. 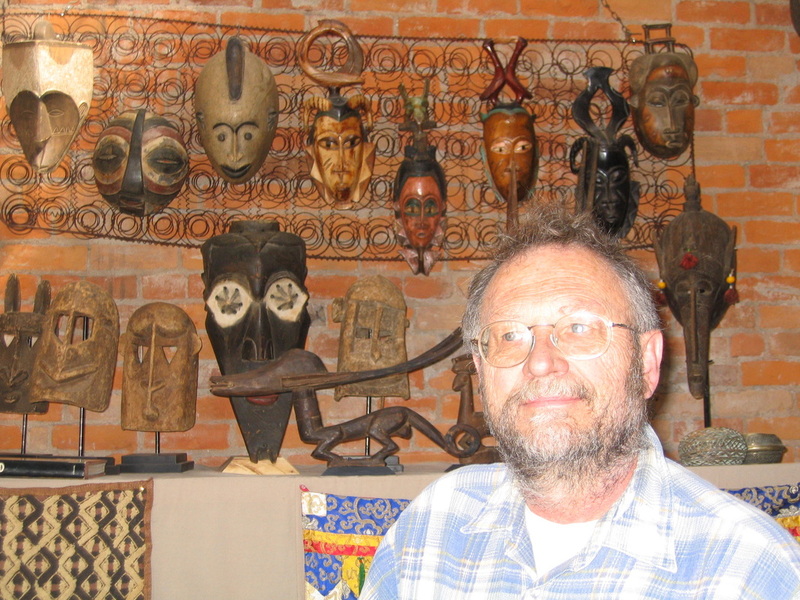 Dean has been collecting antique African Trade Beads for 20 years. We have antique collectable beads as well as high quality beads for jewelry making. 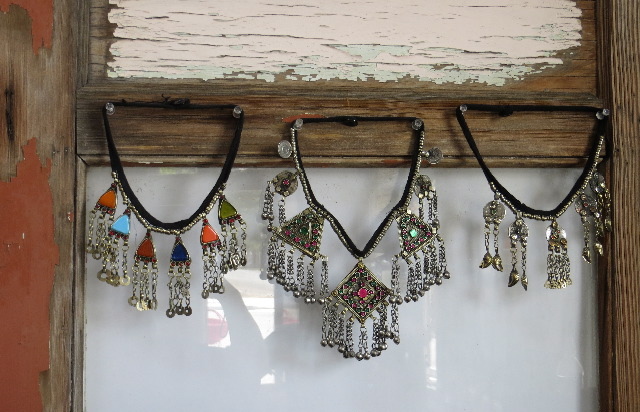 Magpie also carries a wide variety of unique jewelry including tribal, contemporary, and artisan made necklaces, bracelets and earrings. 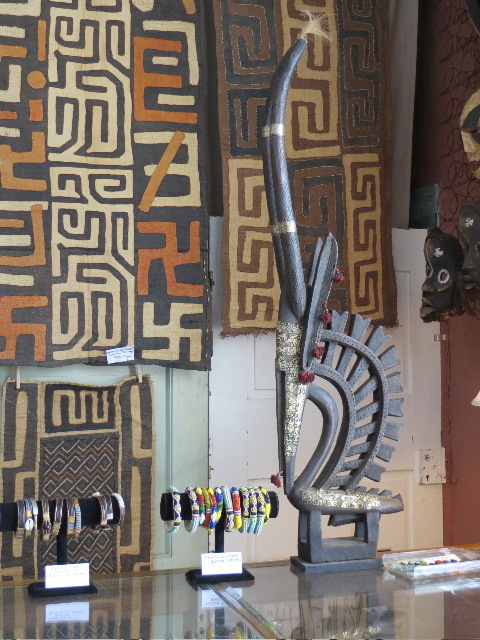 Magpie also features a broad selection of masks, textiles, basketry, metalwork, finished jewelry and sculpture from Africa and the Middle East. Many of the items are unusual and all are handmade. If you are coming to town and want to arrange an appointment please use the contact form or call us at 719-655-2650 or 719-655-2620.